Every year, more than 200,000 Americans opt for a bariatric surgery solution to shed the excess weight classifying them as morbidly obese. The health benefits associated with weight loss surgery are undeniable, helping many people avoid serious conditions such as diabetes, heart disease, cancer and stroke. Essentially, bariatric surgery allows people to hit the reset button on their health and move in the direction of balanced nutrition and improved quality of life. However, it’s not without some unwanted results. Chief among these concerns is the massive amount of excess skin. Some people are dropping more than 100 pounds after surgery. The skin that was once stretched all over the body is now left to sag, oftentimes looking borderline disfiguring. Fortunately, there are a variety of plastic surgery procedures that you can undergo after weight loss surgery to help correct some of the unwanted issues. Breast Lift: One of the first procedures that springs to mind for women who undergo weight loss surgery is a breast lift. Breast tissue is mostly fat-based, leaving the breasts sagging after massive weight loss. Breast lift can be performed either with implants or without to help correct this issue. In fact, the American Society of Plastic Surgeons reported nearly 11,000 women selecting a breast lift solution after weight loss surgery in 2013. Arm Lift: An arm lift, is another popular post-bariatric procedure. In fact, some 5,600 people opted for post-bariatric arm lift surgery in 2013 according to the American Society of Plastic Surgeons. Excess skin can hang under the arms in an unflattering, and difficult-to-hide way. Arm lift removes this unwanted excess skin and reshapes and tones the arm for maximum aesthetic appeal. Abdominoplasty: Then there’s the obvious; abdominoplasty or tummy tuck. When we think of weight loss, we naturally think of the stomach (even though it’s far more complex than just having a big belly). 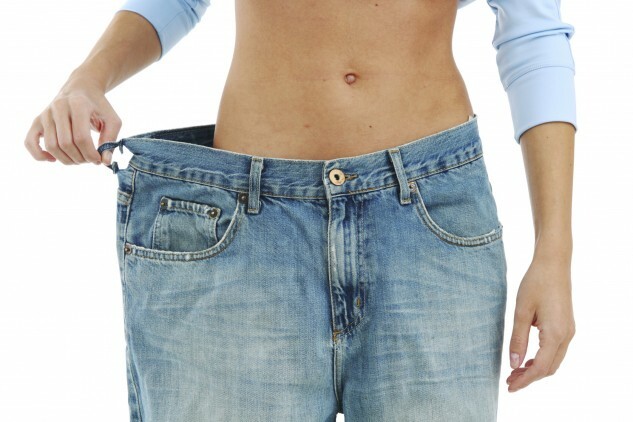 However, the stomach can shrink so significantly after weight loss surgery that the midsection can more than half. What to do with all the excess flapping skin? Well, remove it via tummy tuck (and perhaps panniculectomy). More than 16,000 women underwent tummy tuck surgery after a weight loss procedure in 2013. These are merely a few of many plastic surgery treatment options available for consideration after massive weight loss. The downside is you’ll be having more surgery and paying more money. (Your bariatric procedure may have had some insurance assistance, but your cosmetic post-bariatric procedures almost certainly will not.) The upside is that you get the most out of your weight loss procedure and achieve the new you that weight loss helped you realize. Speak with a plastic surgeon or weight loss surgeon about the types of cosmetic treatments that may help you if you’re considering bariatric surgery.